Books! (Like Fran Wilde’s Updraft and Naomi Novik’s Uprooted). I had a lot of fun, and it was a good opportunity for the two of us, longtime bloggers both, to get a little Inside Baseball about publishing, blogging, and SFF in general. I can’t wait to hear what you think. Find out more on Tor.com, or get Rocket Talk on iTunes/RSS. Via the New York Times, John Scalzi and Tor Books announced a new deal for thirteen novels worth a whopping $3.4 million. “Mr. Scalzi approached Tor Books, his longtime publisher, with proposals for 10 adult novels and three young adult novels over 10 years,” revealed John Schwartz of the New York Times. Some of the included novels will be set in the same universe as Old Man’s War, and at least one will be a sequel to his most recent novel, Lock In. 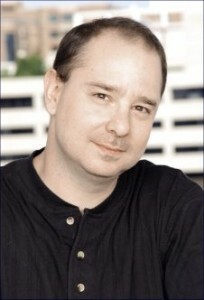 Scalzi’s editor at Tor, Patrick Nielsen Hayden, says that though Scalzi has never had a No. 1 bestseller, he “backlists like crazy.” Nielsen Hayden then revealed that Scalzi sells over 10,000 books a month, which is a very respectable number. “One of the reactions of people reading a John Scalzi novel is that people go out and buy all the other Scalzi novels,” Hayden said. Scalzi’s Red Shirts, a satirical science fiction, won the Hugo Award for “Best Novel” in 2013. “My celebration, personally, has just been standing around,” Scalzi told the New York Times. “And my wife saying, ‘Yes, now go take out the trash.’” It seems Scalzi’s trademark dry humour will remain intact, even under the weight of this mega deal. Ana Grilo and Thea James, of The Book Smugglers, are no strangers to the publishing industry and good story telling. Since they first started smuggling, way back in 2007, and reviewing in 2008, Grilo and James have nurtured one of the finest speculative fiction blogs and were awarded for their hard work this year with as Hugo Award finalists for “Best Fanzine”. Now, the talented duo are set to apply their passion and eye for fiction to a new venture: Book Smugglers Publishing. I caught up with Ana and Thea to chat about the new venture, the challenges they’ve faced along the way, and why the speculative fiction community should be so excited for this new short fiction market. 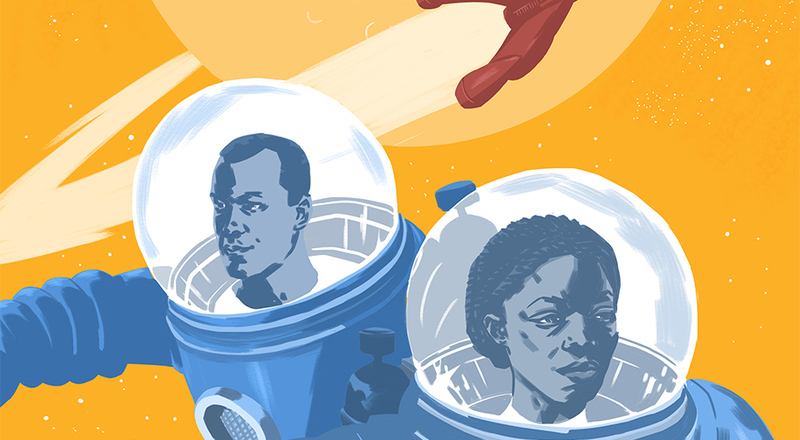 In 2014, Grilo and James co-edited Speculative Fiction 2013, the follow-up to the Hugo nominated and British Fantasy Award winning non-fiction collection, Speculative Fiction 2012, and the experience opened up a whole world of options for the Smugglers. “It just seemed like such a natural progression for us,” said Grilo. “Unlike many of our fellow bloggers, we have no interest in becoming writers, but we do love stories and the publishing world. 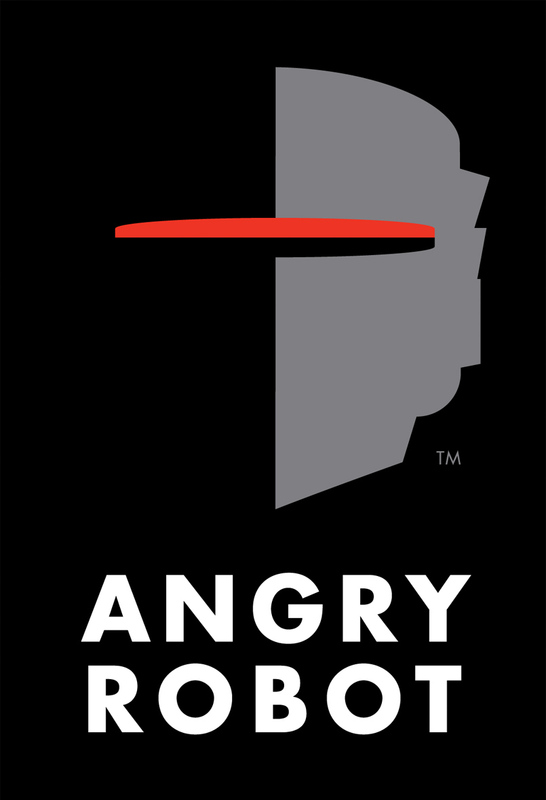 The science fiction and fantasy publishing community was abuzz with rumours over the past couple of months about various buyers for Angry Robot Books, a popular imprint that most recently caught the attention of readers with Kameron Hurley’s The Mirror Empire. News broke yesterday that Angry Robot Books finally founder a new owner: Watkins Media, spearheaded by American entrepreneur Etan Ilfeld. I reached out to Marc Gascoigne, Managing Director & Publisher for Angry Robot Books, to chat about the his excitement for the sale, and what it means for the imprint and its authors moving forward. Gascoigne was quick to excite. “Huzzah! Onwards!” he said, summing up the thoughts of everyone in the company in a couple of words.